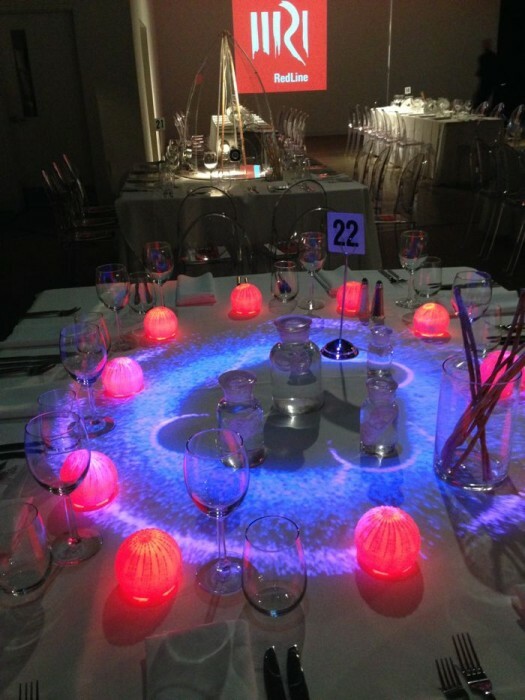 This installation was commissioned for Redline Denver’s Epic Gala fundraising event. 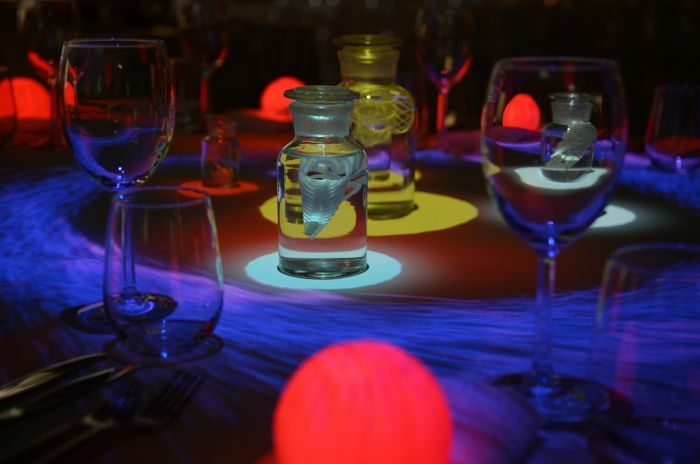 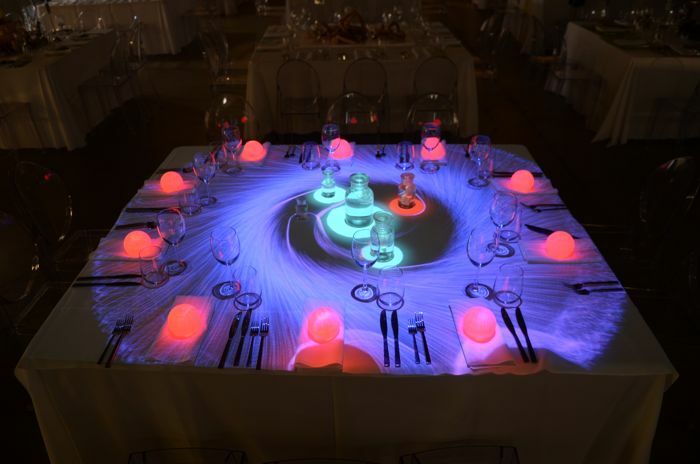 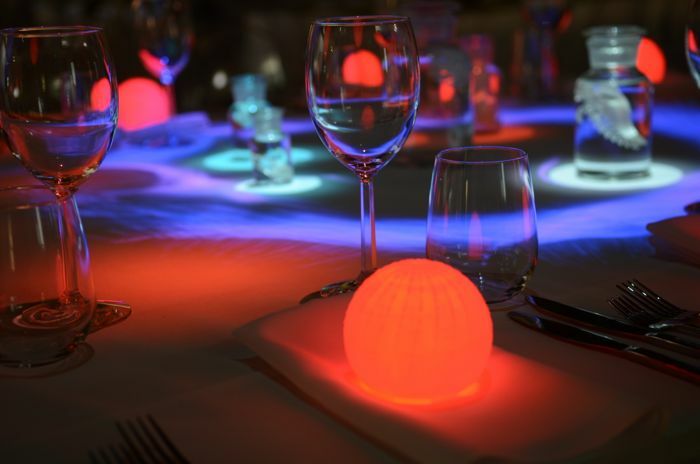 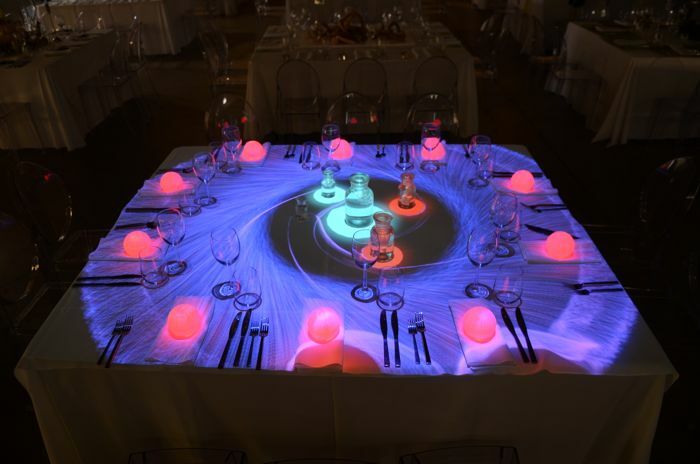 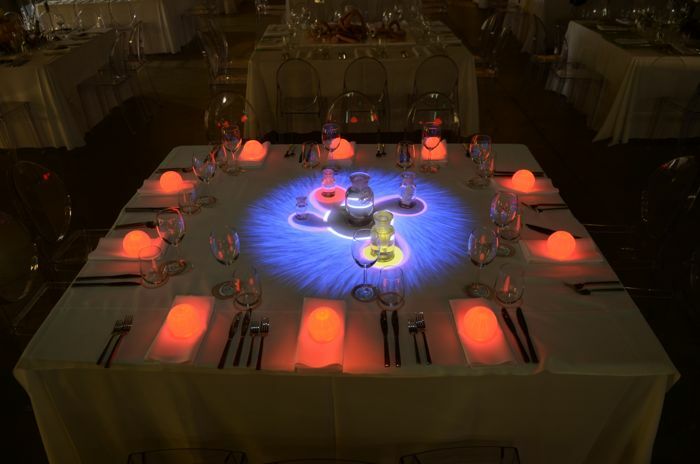 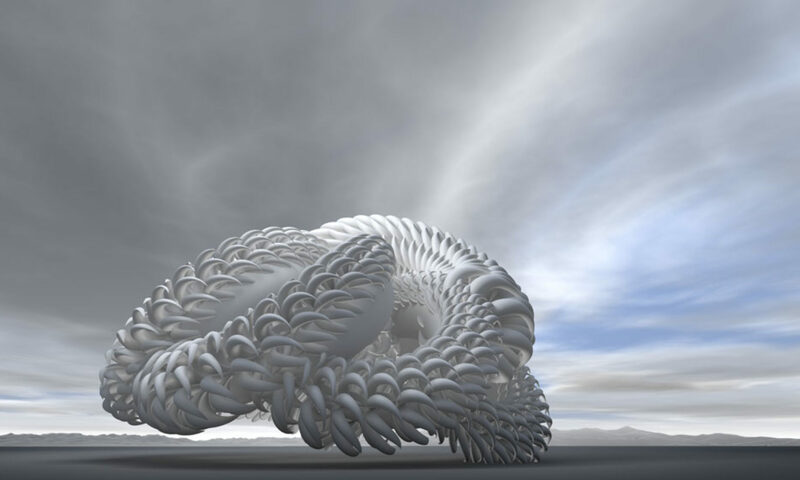 Attendees could move the 3D printed organisms on the table, creating waves of influence on the particle stream that is projected onto the table. 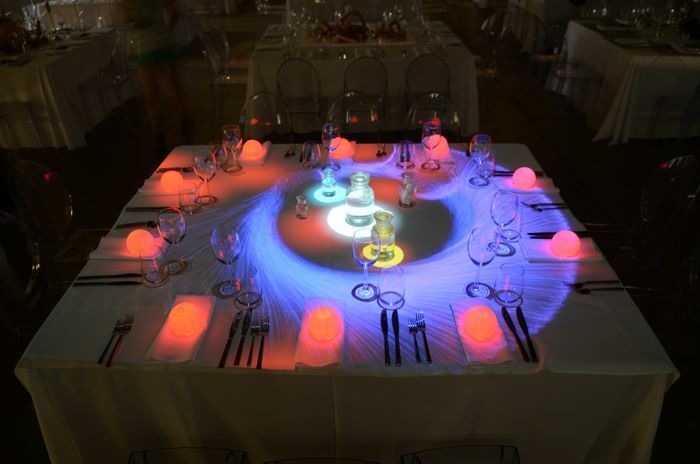 The orbs represented and created force fields, that attracted or repulsed the millions of particles projected.